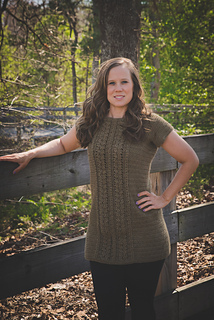 The Aspen Tunic is simple yet elegant with it’s gorgeous cabled stitch combo! 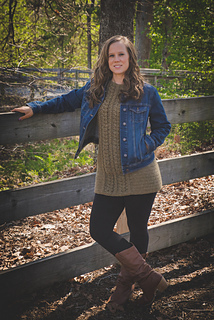 This tunic is perfect for spring, fall, or even winter! 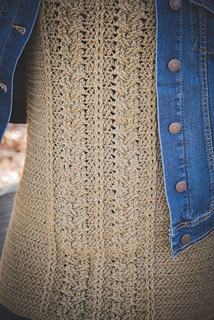 Make it a little longer to create a sweater dress! The possibilities are endless! A written pattern that includes instructions for each size individually to make it very printer friendly!